Earn 75 loyalty points when you order this item. 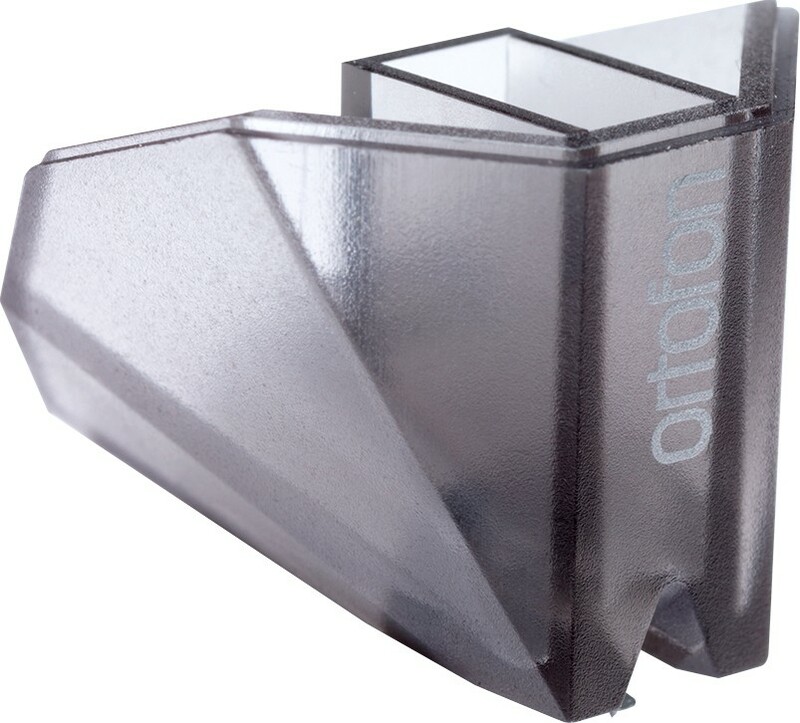 This is a replacement stylus for the Ortofon 2M phono cartridge, which - at time of writing, isnt available separately in the UK but is included with many Pro-Ject turntable models. This stylus is a straight replacement on the 2M cartridge. 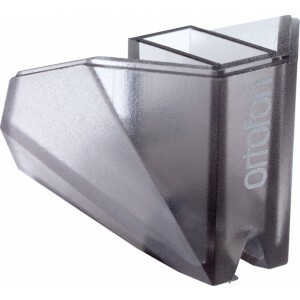 The 2M range of moving magnet cartridges from Ortofon have been an absolute revelation since their introduction. From the introductory 2M Red up to the flagship 2M Black, and later with dedicated 78 RPM and Mono versions, they have moved MM technology on to new levels. The 2M Silver takes all the characteristics of the most recognised 2M cartridge, the 2M Red, and adds silver spools to the cartridge body; resulting in a new level of sound performance. By using silver spools in the generator system, the Ortofon M Silver is capable of providing optimal signal generation - giving your records the best possible chance of sounding great. 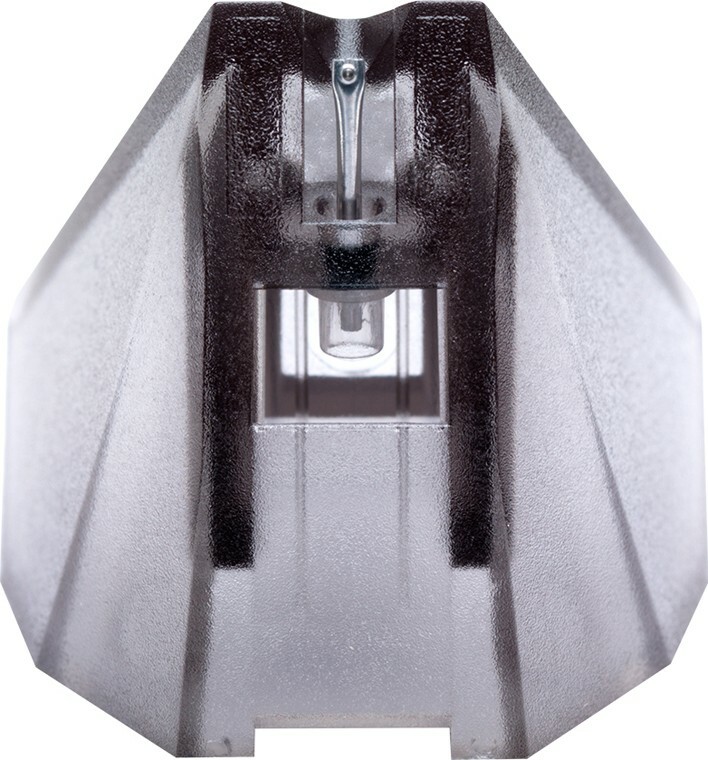 This sytlus is recommended for use with 2M Silver and is interchangeable with 2M Red and 2M Blue cartridges.